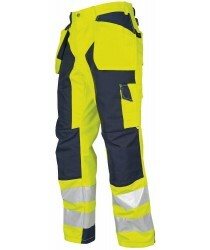 Product NameProJob All Purpose High Viz Trousers BrianItem Number646522 ColoursYellow/NavyYell.. 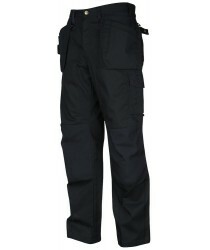 Product NameProJob All purpose Men Trousers Freddie Item Number645512 ColoursBlackNavy&nb.. 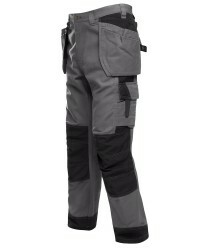 Product NameProJob All purpose Men Trousers HarleyItem Number645521 ColoursBlackGrey Produ.. 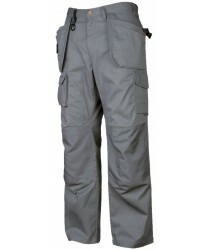 Product NameProJob All Purpose Mens Trousers JoshuaItem Number645506 ColoursStone Product .. 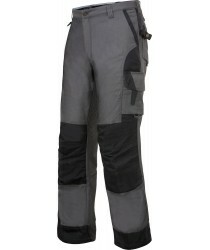 Product NameProJob All purpose Mens trousers Leo Item Number645513ColoursBlackGrey Product.. Product NameProJob All Purpose Trousers MarkItem Number645519ColoursGrey Product Fabrics70% pol.. 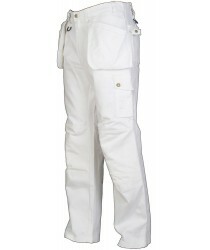 Product NameProJob All purpose White WaistpantsItem Number645504ColoursWhite Product Fabrics100.. 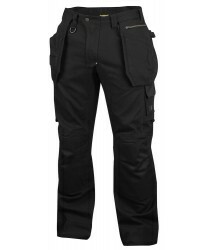 Product NameProJob Canvas work Trousers FrankieItem Number645524ColoursBlack Product Fabrics60%.. 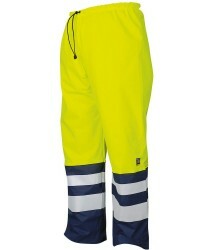 Product NameProJob EN ISO 20471 Yellow/Orange Lined Trousers LeeItem Number646514 ColoursYellow.. 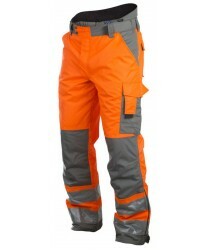 Product NameProJob EN471-Class 1 Yellow-Orange All Purpose Trousers Chris Item Number646502&nbs.. 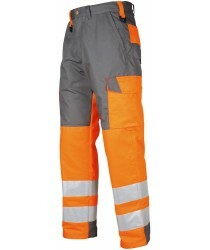 Product NameProJob EN471-Class 2 Yellow/Orange All Round TrousersItem Number646566 ColoursYell.. 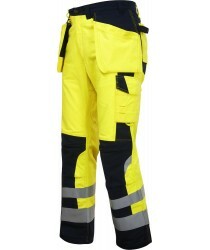 Product NameProJob EN471-Class 2 Yellow/Orange Waterproof TrousersItem Number646504 ColoursYel.. 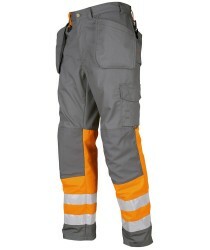 Product NameProJob EN471-Class 2 Yellow-Orange All Purpose Flat Fronted Trousers Item Number64.. 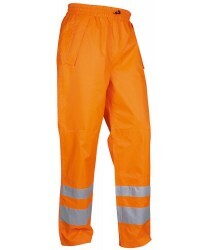 Product NameProJob EN471-Class 2 Yellow/Orange All Purpose Reinforced TrousersItem Number646506&nbs.. 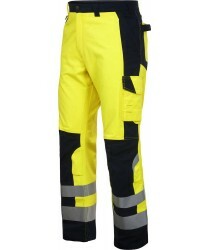 Product NameProJob Flame Retardant HV Trousers AdamItem Number648503 ColoursYellow/Navy Pr.. 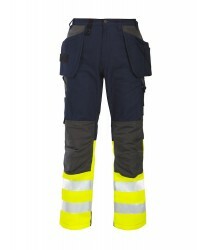 Product NameProJob Flame Retardant HV Trousers TimItem Number648504 ColoursYellow/Navy Pr..